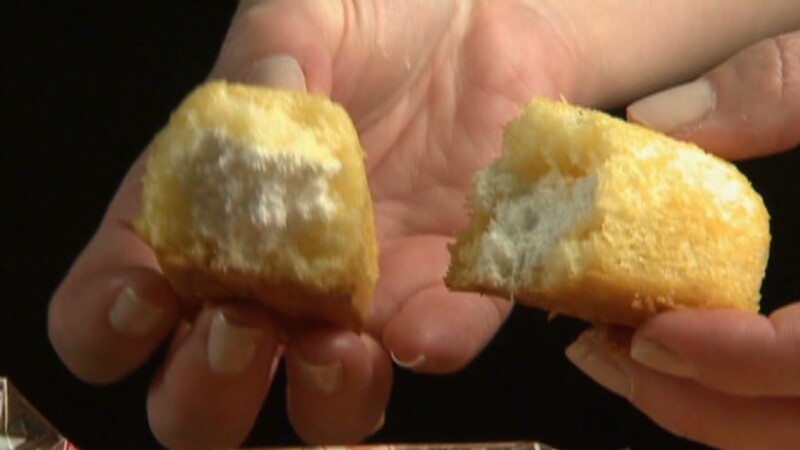 Twinkies are due to be back on store shelves by this summer. 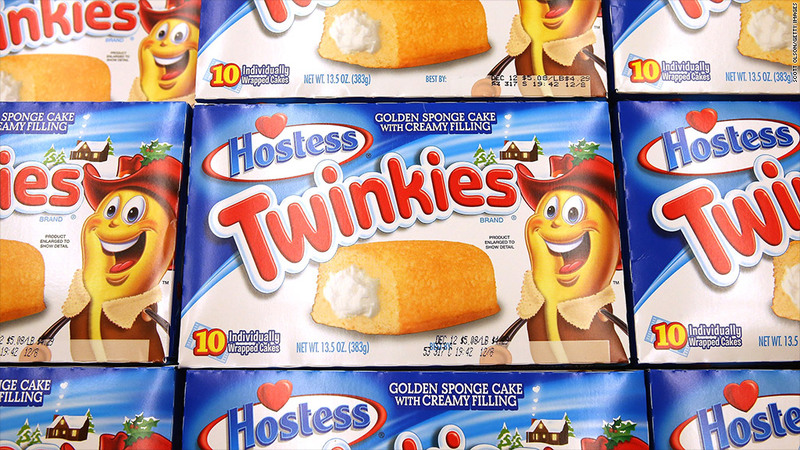 Twinkies and other Hostess snacks could be back on shelves by this summer after a successful $410 million bid for the business. The winning bid is a joint venture by private equity firms Apollo Global Management (APO) and Metropoulos & Co. A statement from Dean Metropoulos, founder of one of the firms, confirmed they are the winning bidder. "Our family is thrilled to have the opportunity to reestablish these iconic brands with new creative marketing ideas and renewed sales efforts and investment," said Metropoulos. "We look forward to having America's favorite snacks back on the shelf by this summer. We are also ecstatic to bring jobs back to many cities across the country." The bankruptcy court had been set to have an auction among qualified bidders on Thursday, but Hostess notified the court late Monday that no other qualified bids had been submitted. That means the $410 million bid wins by default with no further approval of the court being required. Anthony Michael Sabino, a business school professor at St. John's University, said the lack of other bidders is no surprise, given the $410 million bid that needed to be topped. "While the Bankruptcy Code seeks competitive bidding to increase recoveries to creditors, the law can't invent bidders," he said. "The good news is a significant amount of money to pay Hostess' creditors. The great news, Twinkies have been saved!" Hostess had no comment on the deal beyond the filing. Wonder Bread, Twinkies and other Hostess products have not been produced since November, when the company filed with the bankruptcy court to liquidate its business following a crippling strike by the Bakery Workers union. But while Hostess is out of business, and most of its 18,500 employees have lost their jobs, the company has been auctioning off its various brands as part of the liquidation process. The joint bid by Apollo and Metropoulos had been tapped in January as the lead bidder for most of Hostess' snack cake business, which includes both Hostess and Dolly Madison products, led by its iconic Twinkies brand. The bidders also bought five of the closed bakeries as part of their bid. Flowers Foods (FLO) won most of Hostess' bread business on Feb. 28 with a $360 million bid that included the Wonder, Nature's Pride, Merita, Home Pride and Butternut bread brands, as well as 20 bakeries. Privately held McKee Foods Corp. was tapped as the leading bidder with its $27.5 million offer for Hostess' Drake's brand and some of its equipment. Drake's products include Ring Dings, Yodels, Devil Dogs and Yankee Doodles, as well as its coffee cake. That bid is still pending.